Health and safety in the workplace is everyone's concern. Our Health and Safety Training course is a basic course and suitable for managers and employees who wish to improve their knowledge of workplace health and safety. Health and Safety training is important from a number of areas including legal grounds, economic rounds and of course, moral grounds. The course offers participants an appreciation of the benefits of addressing Health and Safety issues; an understanding of both management and employees' responsibilities and tackles the issues surrounding the introduction to safety statements - a legal requirement- into the workplace as well as the consequences of non-compliance, the duties and responsibilities of safety representatives and the process and legal requirements of accident reporting. 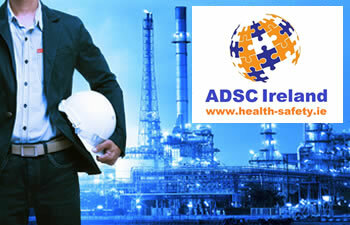 ADSC Limited provides Health and Safety Awareness training for small, medium and large businesses and organisations, having been in the business of safety in the workplace for the past 10 years. 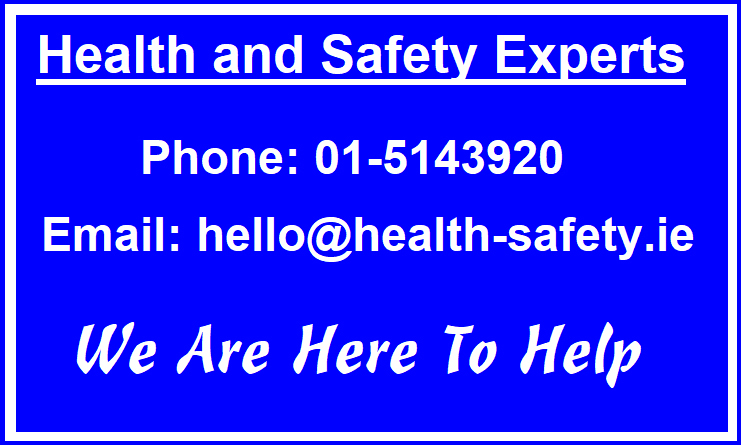 We also offer public Health and Safety Awareness training courses available on demand at our offices conveniently located premises in Baldoyle, Dublin 13. We offer our tailored services using only specialists in the area of Health and Safety Awareness training thereby ensuring the highest levels of professionalism and affordability. All successful participants will receive the ADSC Health and Safety Awareness Certificate which is valid for 3 years from the date of issue. We would welcome the opportunity to submit a proposal covering Health and Safety Awareness training for your organisation.